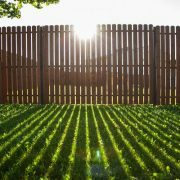 Deciding to build a fence around your house is a wise decision, however when you start to investigate the different options available it can be overwhelming. 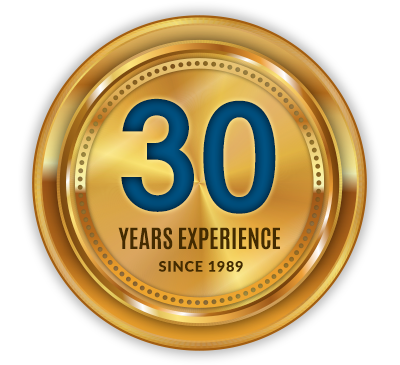 There are more things to consider than you may first have thought. What style do you want? How high do you want the fence to be? Do you just want a boundary or do you want privacy? 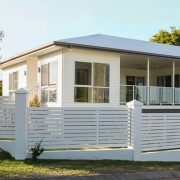 Depending on your requirements, different fencing options might work, however, in many different instances, a steel fence is a great choice. 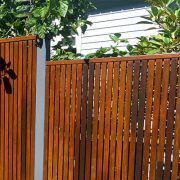 A fence is a great addition to any home, making your property more aesthetically pleasing, increasing privacy and defining boundaries. 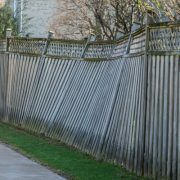 However, when you live in an area with strong winds, there are a few additional things that you need to consider to ensure that your fencing will stand up to the elements. 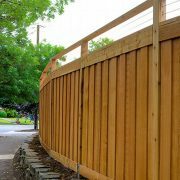 Residential fencing can be damaged if it is not installed properly in a windy location and you want to ensure that your new fence lasts for many years to come. 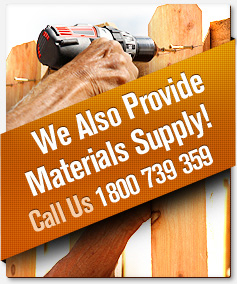 Stain your wooden fence for the first time. 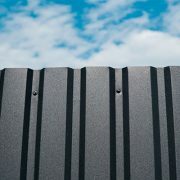 There are many factors that will shorten the life of your fence, including susceptibility to mould, UV rays and termites. 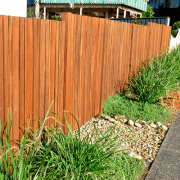 Not only does staining your fence give your property a fresh new look, it also protects your wood from these elements, which will in turn extend the life of your fence.